You now have only a five-day grace period after your kids start school — or they're getting sent home. By Claire Sasko·	 8/9/2017, 2:37 p.m. If not, you’ll want to get those shots ASAP. New Pa. health rules require children to be fully vaccinated when they start school – or the school could send them home. Under previous rules, parents could wait up to eight months to get their children vaccinated. Now, parents have five days to get their children vaccinated or provide a doctor’s note that states when the child will receive their vaccines. Required vaccines include tetanus, polio, measles, hepatitis B and chickenpox shots, plus more, depending on the child’s age. A full list, including newly required vaccines, is available through the city’s Department of Public Health. News: @SDPHite and the @PhiladelphiaGov Health Commissioner discuss the new immunization requirements. Parents are encouraged to ask doctors for a certificate of immunization, which ensures that a child is up to date on his or her shots. Parents without doctors can set up an immunization appointment at one of the city’s health centers by calling 215-685-2933. 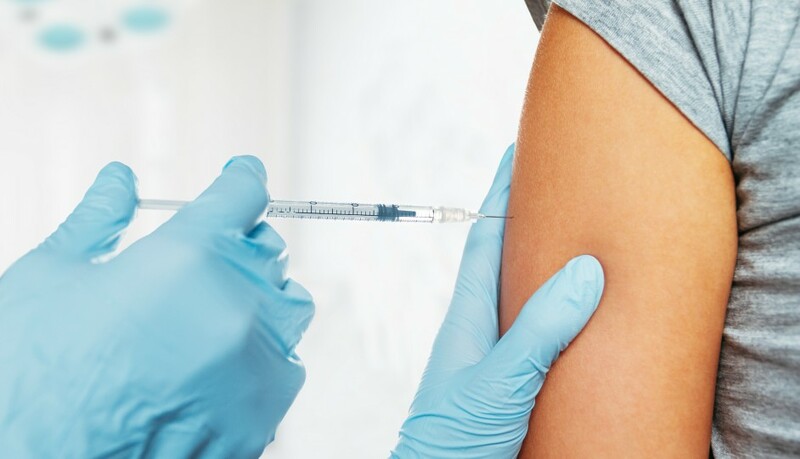 The state grants exceptions to parents who wish to exclude their children from vaccine requirements because of religious, medical or philosophical reasons. For more information, visit the website for the Pa. Department of Immunization.